A digital assistant for every information worker! Automate repetitive & boring tasks. Save Time - Offload time-consuming tasks. Increase your productivity and efficiency and focus on more important business initiatives. Save Money - Agents work at a fraction of the cost and can do an infinite number of data-related processes. Improve Data Quality - Bots work with 100% accuracy, always. Eliminate human errors. jeylabs partners with UiPath to Build Intelligent workspaces for your teams. RPA solutions we build free humans to be more creative. Pick from a list of never-ending options for interactive chatbots, unattended scripted robots and attended digital assistants to increase your productivity and improve your team’s work life balance. Build a digital army of robots to perform these mundane data manipulations, cross-checking and swivel-chair data integration work across enterprise applications. Automate high-volume, repeatable tasks within existing processes. You can Mimic the way a user interacts with applications. Automate user tasks involving multiple applications. Reduce process costs and increase competitiveness. Free up busy staff to focus on creative and customer-oriented innovation. Support automation triggered by humans, or by other software robots including chat bots.. 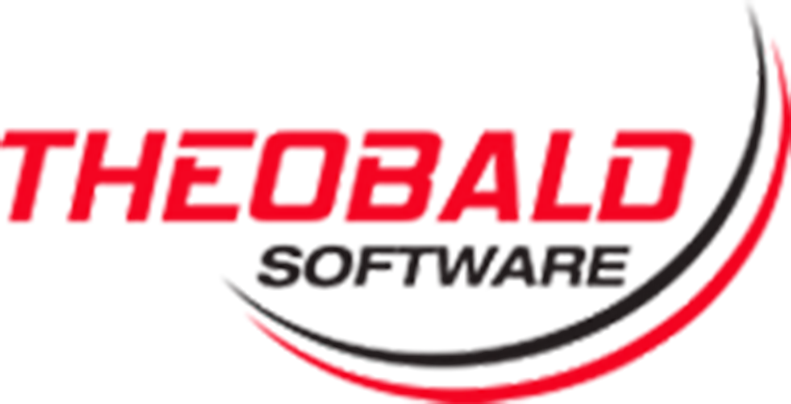 Integrate with back-end and legacy systems. Use UiPath’s visual and highly intuitive Studio to design the sequence of tasks, normally performed by a user, that will be delegated to a robot with perfect accuracy. Allow UiPath robots to launch new business processes and interact with existing process apps built on K2 or Nintex. Manage exceptions, user interactions and unstructured process execution with K2 or Nintex based workflows. By re-allocating the mundane tasks to RPA, the productivity and efficiency levels of your workforce will rise to unprecedented levels. Contact us to learn more about how we can help you build your digital workforce for success. 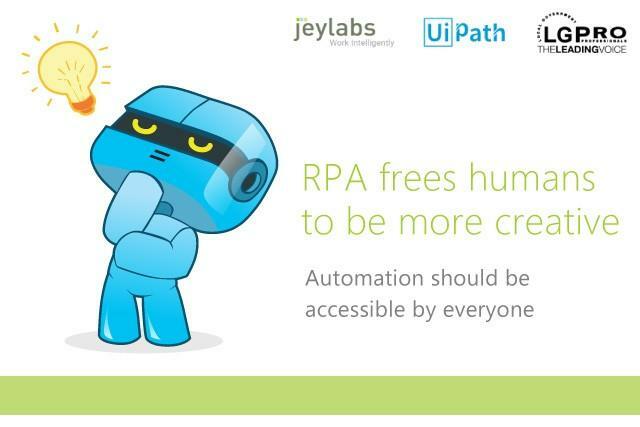 You can Email us at rpa@jeylabs.com or fill out the contact form.